An airport is a living, growing entity. But in a region like Southern California, it's much more. It is an essential component to the economy. Los Angeles International Airport (LAX) is the sixth busiest airport in the world and third busiest in the United States. With the largest public works project in the history of the City of Los Angeles, LAX has more than $8.5-billion in capital improvements which will increase passenger safety and security while enhancing the overall guest experience at all of the airport's terminals. 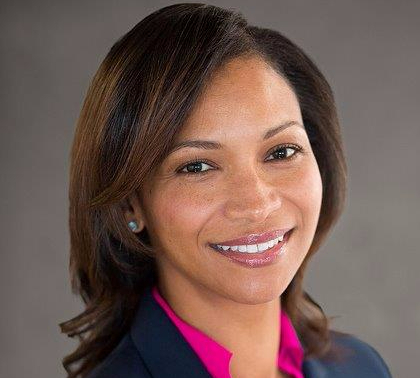 Join WTS-LA in welcoming the woman who is going to manage this monumental program, LAWA Executive Director, Deborah Flint, at an exclusive members-only reception. Payment must be received by Thursday September 17th at 5:00pm via PayPal. No walk-ins accepted at this event except for those who would like to become members; WTS-LA Chapter membership applications/payment will be accepted at the door for non-members who would like to attend. Cancellations must be made by 5pm on September 17 in order to receive a refund. Valet parking is $22 at the hotel with validation. Self-parking is also available at Pershing Square for $10. Two blocks from Metro Red/Purple Line stop at Pershing Square Station. Accessible by DASH B. For more information about this event or WTS-LA, visit www.wtsinternational.org/losangeles.